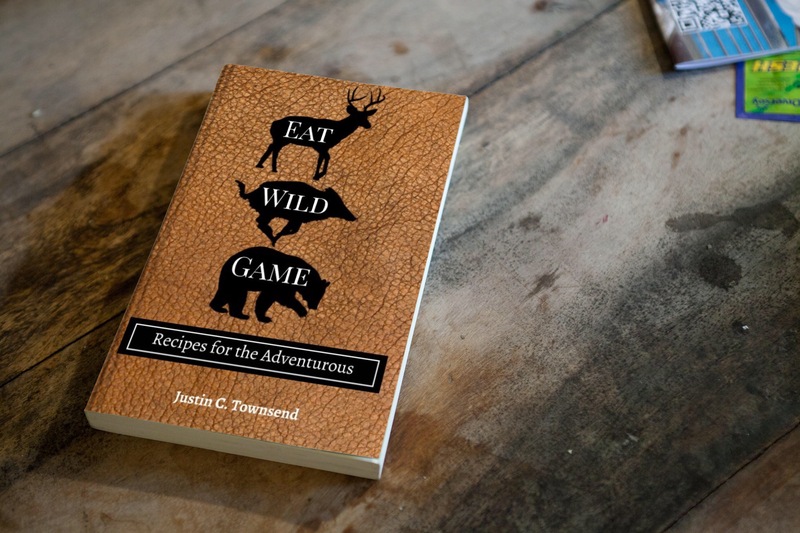 Many hunters are beginning to prepare for the upcoming seasons by examiningÂ gear, practicing animal calls, and scouting new locations. As I was participating in this same ritualisticÂ approach my attention was directed to my shotgun. 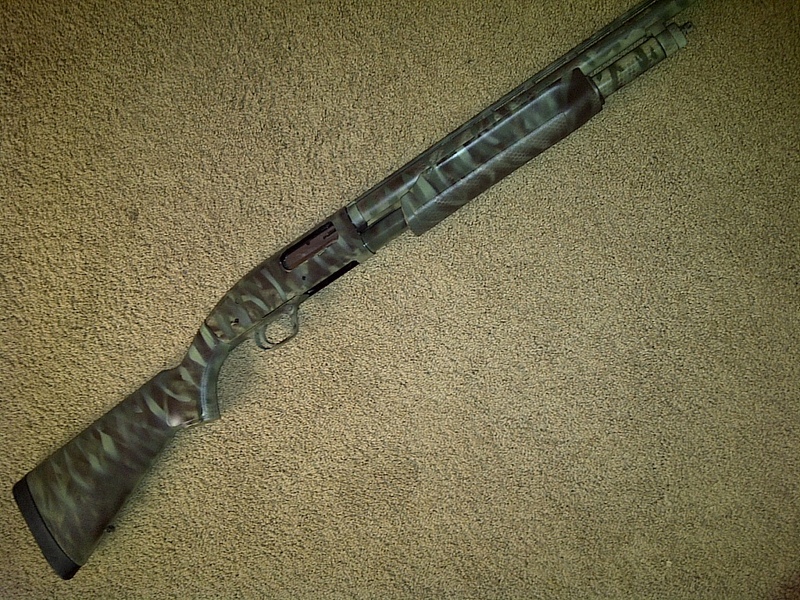 I own a black Maverick 88Â by Mossberg and I have noticed on past hunts that it tends to stand out in the surrounding environment. During spring turkey season, there I was a camouflaged blur with this dark black stick in my hands. I could only imagine what the turkeys were thinking. I was not impressed with the many adhesive or shrink-wrapÂ tapes that are on the market and I am a do-it-yourself enthusiasts so I looked into painting my gun by hand. 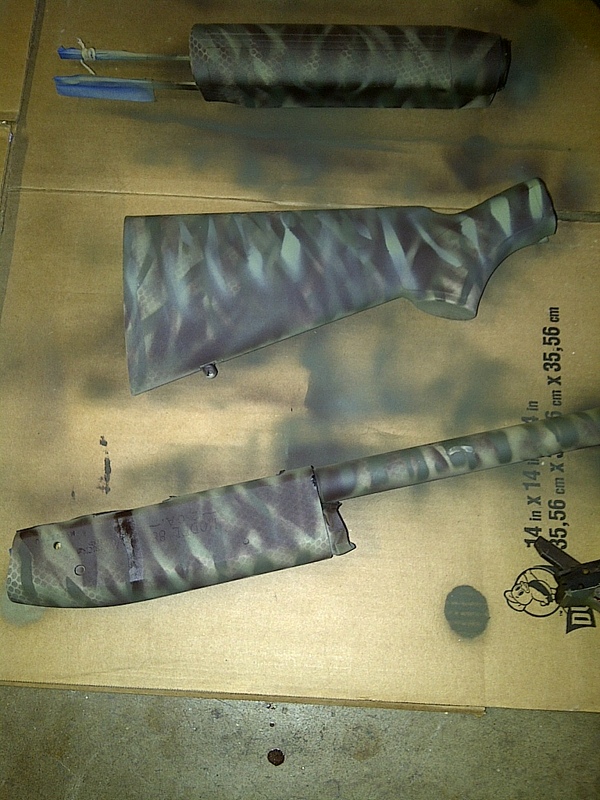 After some research on camouflage patterns and a trip to the hardware store there I stood in front of my shotgun with a bag full of spray paint and some painters tape…. I chose four colors to use in my pattern. The terrain varies in Southern California so I wanted to use colors that would work in any season and at any location. 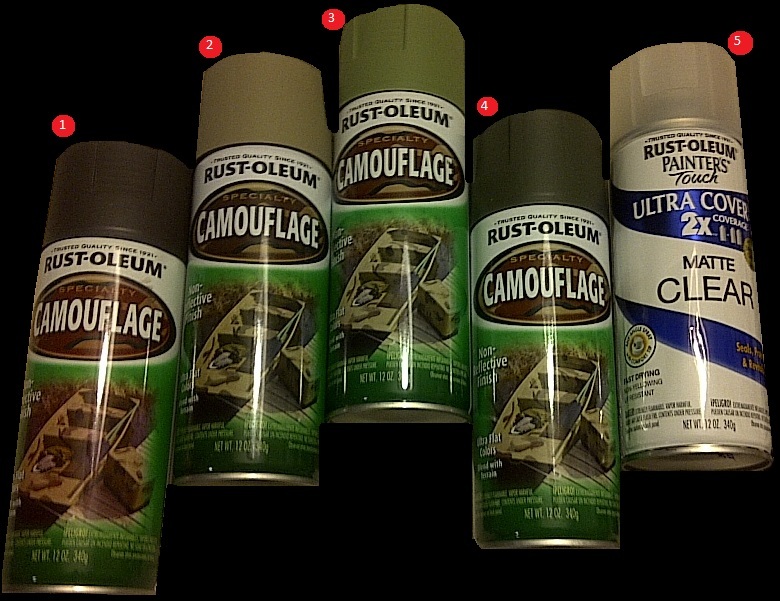 I chose tan, olive drab, brown, and a lighter sageÂ green. The matte finish I used after painting for a protective finish. I then disassembledÂ the shotgun and taped off the areas that areÂ moving partsÂ or non-paintable, such as the inside of the chamber.Â A champagne corkÂ was used to plug the end of the barrel. Mineral spirits were used to clear off any existing gun oil on the surface that is to be painted. The gun parts were individually hung from the rafters in the garage. For the camouflaged application, I used some pieces of reeds that I organized into a pattern, a mesh laundry bag, and a piece of 8″x 11″ cardboard that I cut designs into with a craft knife. With the gun pieces hanging, I sprayed everything with a base coat of Tan. After letting it dry, I used the mesh bag and covered each piece, pulling the mesh taught. I then sprayed the Brown in random burstsÂ with varying shades.Â Each pieceÂ was painted using the mesh method then allowed to dry overnight. After each piece had throughly dried, I used the Sage Green with the cut reeds. I held the cut reeds against each piece and spray until I was happy with the shade. The pieces were then allowed to dry for 4 – 6 hours. After all of the pieces had dried I realised that the overall pattern was too light for the area so I decided to use the reeds and the Brown. Each side was sprayed and allowed to dry.Â The pieces were thenÂ re-hung and sprayed with a protective layer of Clear Matte finish. This protects the paint and made the colors more crisp.Â Everything was allowed to dry overnight and then reassembled. The finished product will be field tested during dove, Fall turkey, and duck season this year. Overall, I am happy with the appearance and it seems to blend in well with the terrain here in Southern California.Â Depending on your area, I would either choose different colors or use the same colors in different order. If you are not happy with the first camouflaged pattern, then spray on the base coat and try again. 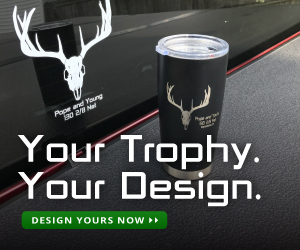 For those who are unsure of how the pattern will look in their gun or for general practice, I would recommend painting a toy gun or pieces of wood. ****Disclaimer****This article should serveÂ only asÂ a guide, proper precautions should be taken when working on any firearm.Â Complete the projectÂ at your own risk.